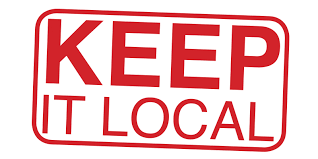 Harbourside Locksmiths your local and fully independent locksmith service. 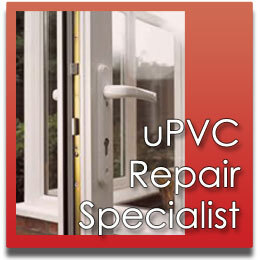 Expert locksmith service rapid response local means low rates UPVC specialists no callout fee EVER!! non-destructive entry techniques. we will beat any genuine quote.